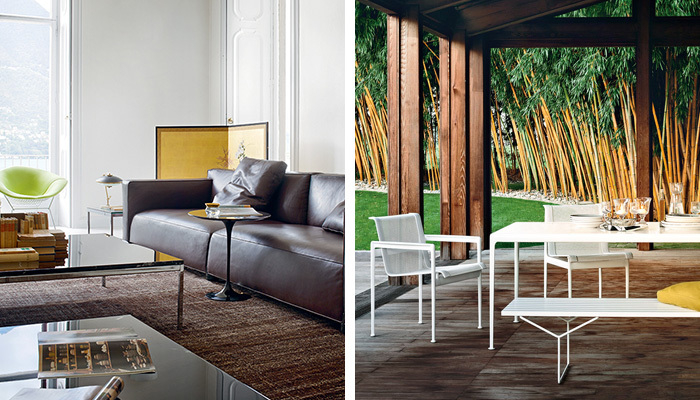 For over 75 years, Knoll has been bringing innovative, and inspiring modern furniture to residential design professionals. As a Trade customer, you'll enjoy special buying privileges, competitive discounts and personalized service from our exceptional sales teams. We’re here to support your business and help you succeed in any way we can. We offer a discount to qualified architects, interior designers and design professionals. As a Knoll Trade Account holder you'll receive exceptional tailored services.